You are at:Home»Kolabtree Updates»Chat to select your favorite expert! 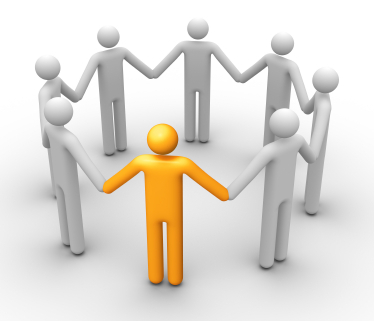 Kolabtree aims to ensure that getting your work done on Kolabtree is a pleasurable experience. We’ve introduced many features to enhance the work flow. One such unique feature is communicating with freelancers even before you’ve accepted a proposal. Many a times, just the qualifications of a freelancer do not inspire enough confidence to engage the person right away. This is when communicating with the freelancer to understand and discuss some finer details of the project before committing to a project can be very useful. 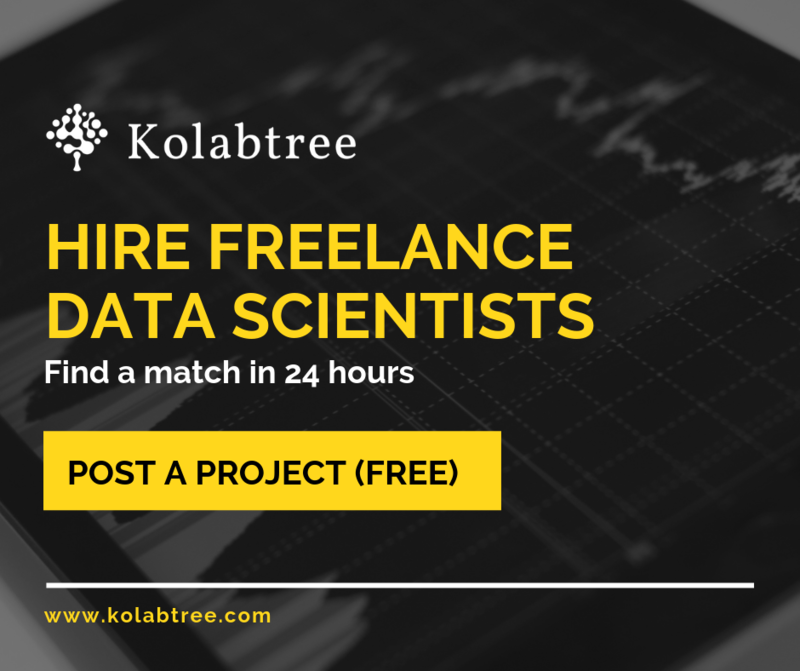 Kolabtree provides two options to communicate with freelancers, viz. the Public and Private Discussion Boards. Both these boards are enabled even before a proposal is accepted. As a client you can post your project with minimal details and post clarifications later via the Public Discussion board. This board is accessible to all logged in Kolabtree users. Hence, you should exercise discretion while posting any message or content here. Do not share any confidential content that you wouldn’t want to share with any freelancer not hired for your project. Freelancers may contact you via this interface to ask queries that are general in nature. For example, if you want a novel edited and you haven’t provided the word count, an obvious question that most freelancers would have before submitting a proposal is to ask about the word count. All communication posted on the Public Discussion Board for your project will be visible to you and all logged in freelancers. You will be able to view the names of all freelancers, but the freelancers will not be able to view each other’s names unless they mention it in their message. This interface is completely secure and confidential. All communication made through this interface will be visible only to the freelancer you share this information with. You can exchange messages and files to ensure that the freelancer has understood your requirements well and will be able to deliver the desired output in time. This feature can also be used to limit/extend the scope of the project depending on how the communication progresses. Thus, our chat feature allows you to finalize the scope and pricing for your project. The best part is that you can begin small and then add funds to scale up the scope of your project later, giving you immense flexibility. In short, you can decide on a certain milestone before accepting a proposal and then begin the project to get a basic deliverable that will help you understand the quality you can expect from the freelancer. Later, if this output meets your expectations, you can add funds and increase the scope of your project instantly. So, choose whichever mode of communication you prefer to engage the best freelancer for your project. Log in to Kolabtree to post a project now!